How high-tech is your Gallery? 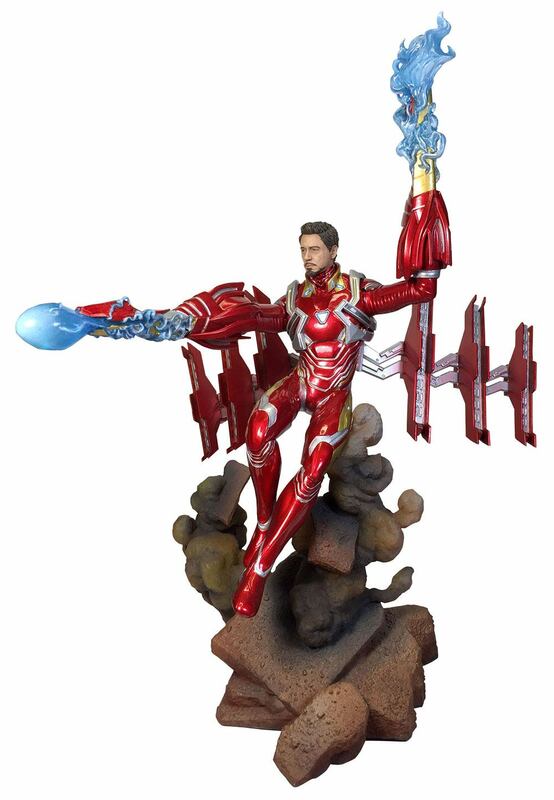 This unmasked PVC Diorama of Tony Stark in his tricked-out Iron Man MK 50 armor is based on his appearance in Avengers: Infinity War and is sculpted in an approximately 23 cm scale. Featuring detailed sculpting and paint details. this piece comes packaged in a full-color window box. Sculpted by Gentle Giant Studios!